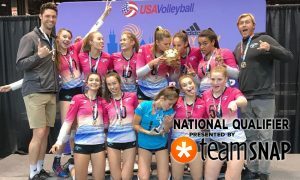 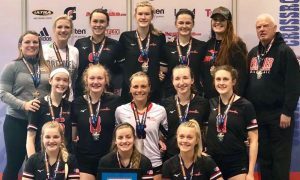 Anna DeBeer added firepower to KiVA 17 Red's win at the World Challenge. 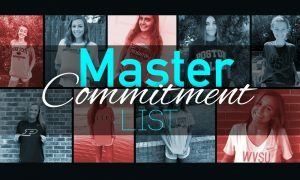 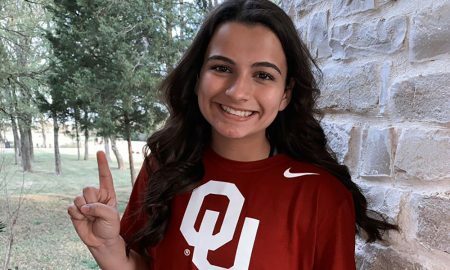 Callie Kemohah will follow in her father's footsteps as a Sooner athlete. 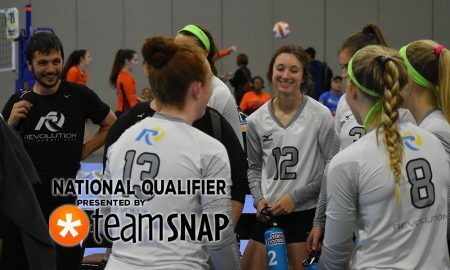 Woodlands Revolution 16 Mizuno is all smiles headed into the 16 American division Gold on Day 3 in Atlanta. 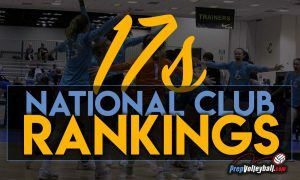 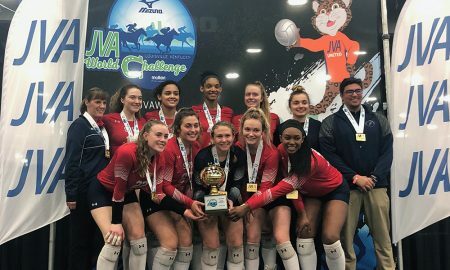 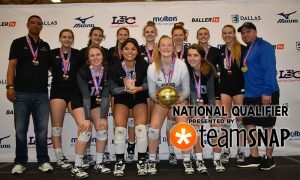 SPVB 18 Elite captured the 18 Open Gold at the JVA World Challenge. 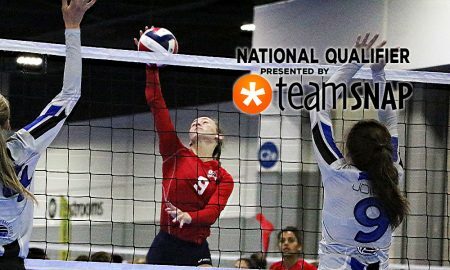 Teams started their chase for the bids in USA and American on Day 1 of the Big South Qualifier. 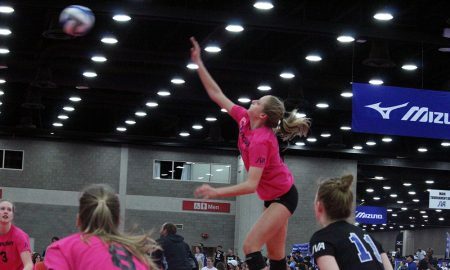 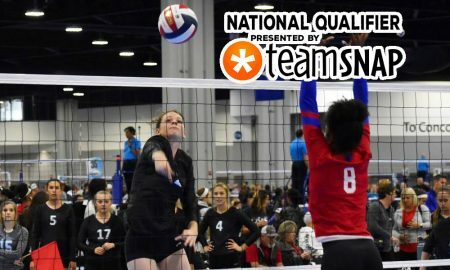 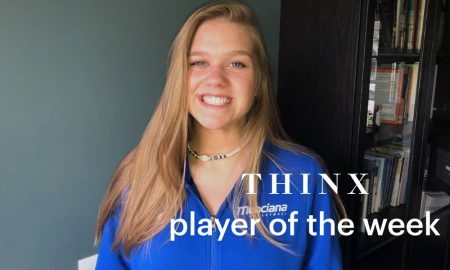 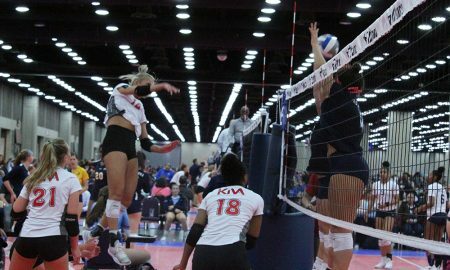 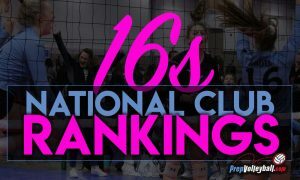 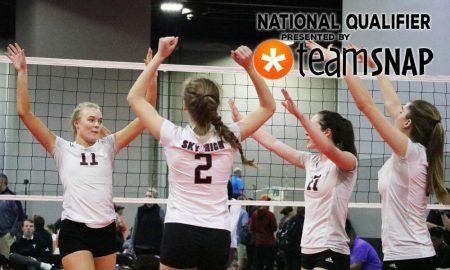 Avery Ross was a high-flying reason Munciana 15 Lorax advances to Gold on Sunday. 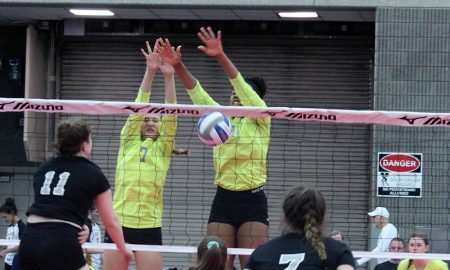 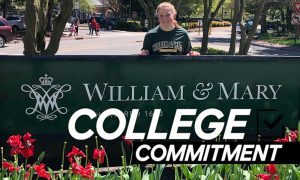 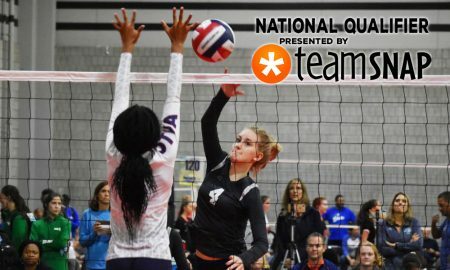 Marianna Singletary (blocking, right) has designated herself as one of the top 2022 middle prospects. 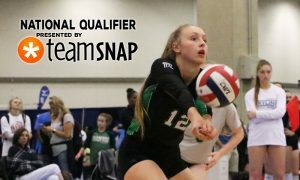 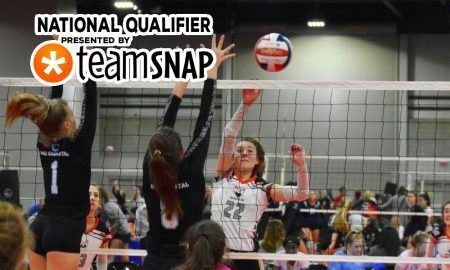 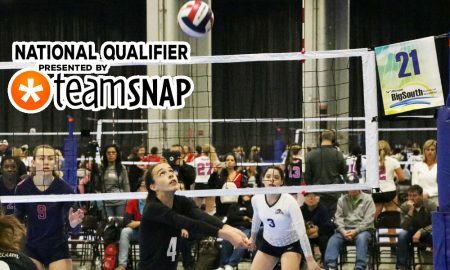 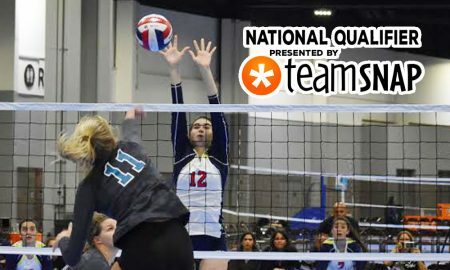 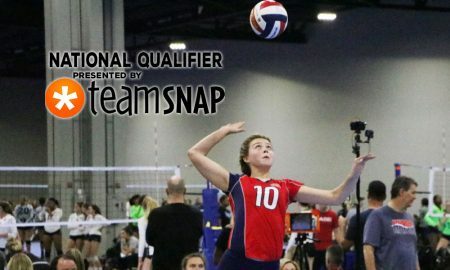 OT 15 Melito's Ana Julia Bleeker (9) impressed during Day 1 action of the Big South Qualifier.